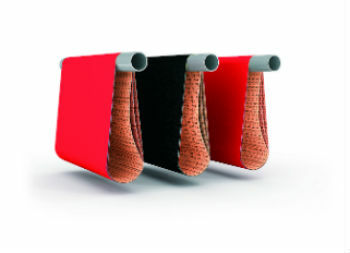 At Adkwik we are able to provide a range of abrasive wide belts. Online you will find a small selection of materials/grits and sizes available to buy. However we are able to source almost any combination of grit/material and size to suit your machine and needs. Drop you enquiry on the below form and our technical team will generate some options which will fufil your needs. Mirka Jepuflex Plus is a truly all-round, high-class abrasive that achieves effective stock removal ..